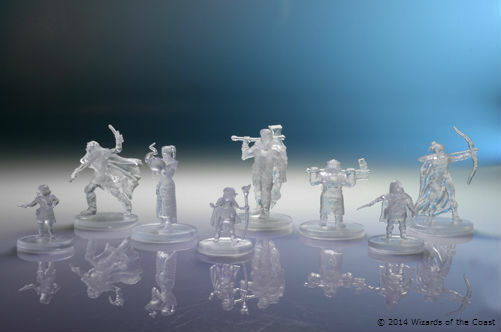 We got an exclusive look at the new invisible Icons of the Realms miniatures and spoke with WizKid about the line's creation. 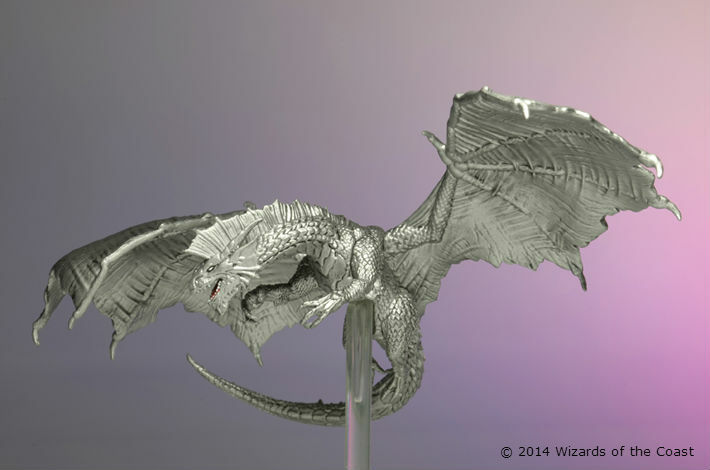 Earlier this year, WizKids announced they were working on the new miniatures to go along with the launch of 5th Edition Dungeons & Dragons. 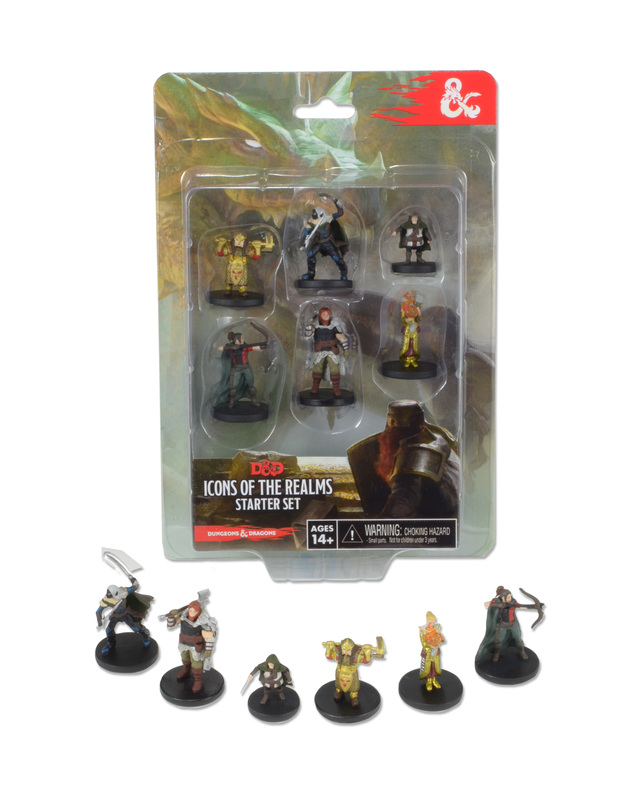 That set, called Icons of the Realms, will be 44 miniatures and is designed to go along with the Tyranny of Dragons storyline for D&D's launch. 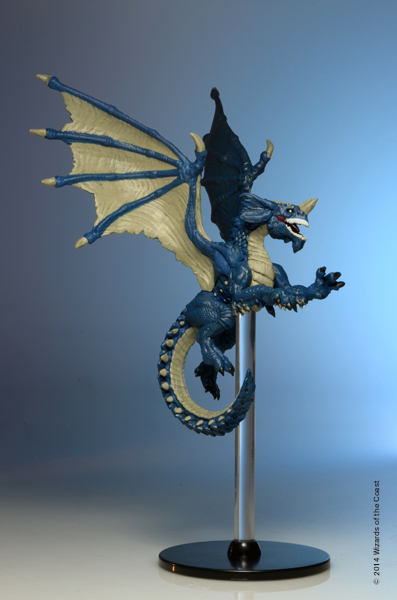 The full line of Icons of the Realms miniatures will be available in August. 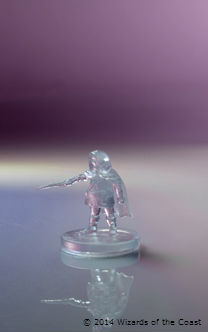 The Escapist can exclusively reveal that the set of miniatures will include "invisible" versions of the regular player character miniatures seeded inside - a pretty fun addition for those parties adventuring with a stealth-happy Wizard. 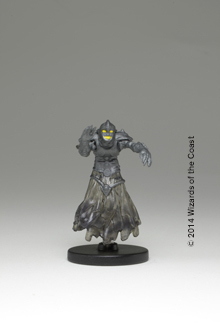 We followed up with WizKids about the process of bringing D&D's monsters and characters to life, and about how it was working with Wizards of the Coast to make the minis fit in the D&D line. 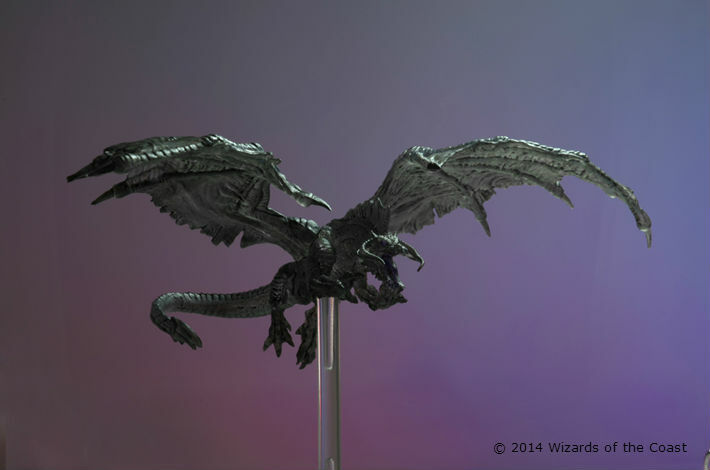 Wizards of the Coast and Wizkids developed a fast working relationship, taking the art and materials for the upcoming edition and the Tyranny of Dragons adventure modules and turning it into miniatures. 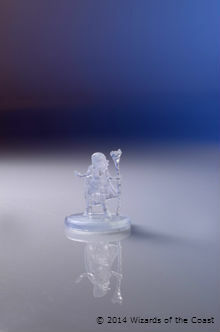 WizKids is already the undisputed leader in pre-painted miniatures, working with artists designing more than a thousand sculpted miniatures a year and producing at a scale nobody else matches. So what was it like for two huge hobby gaming companies to have a proverbial meeting of the minds? "Amazing," said WizKids President Justin Ziran, "Bryan Kinsella [A Vice President at WizKids] and I worked at Wizards of the Coast many years ago." Ziran said that the WizKids team is bringing a unique passion to the project. "With the launch of the next version of D&D we get to rekindle those long days where we'd play over lunch or in the evenings." 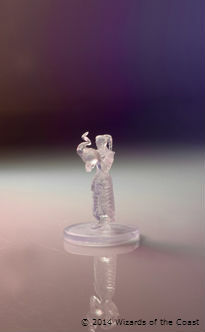 Miniatures that go along with D&D have always been a troubled proposition, selling great some years and struggling others. How, then, does WizKids plan to make it stick this time? 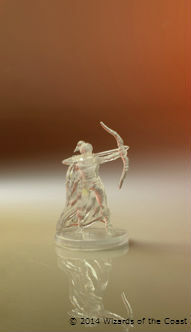 "We did not want to do what's been done before and check off the box for a D&D miniatures line," said Ziran. 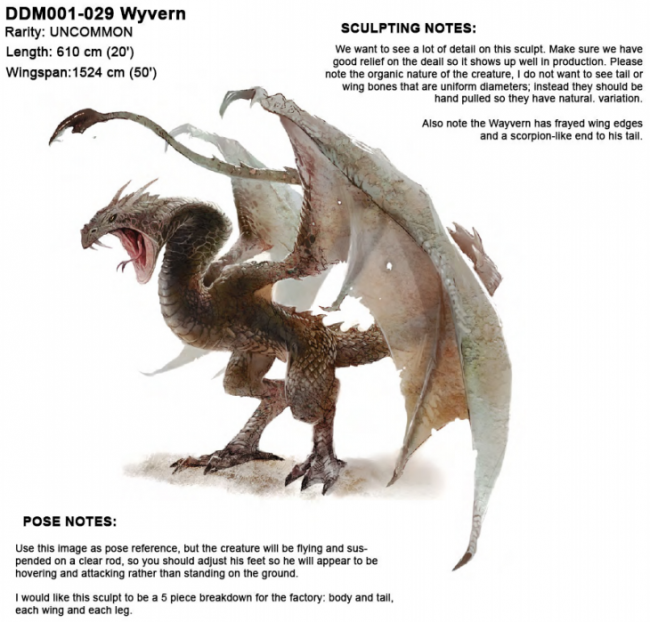 "We knew the first set would help bring the Tyranny of Dragons story to life on the tabletop, and you'll see this best expressed in the dragons and other flyers. We believe these are some of the best ever done and we wanted poses and paint to be something that will really stand out from anything that came before." 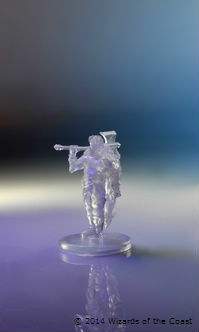 Those are bold words, but WizKids is backing them up by making the minis the same quality and scale - sometimes the same sculpts - as the upcoming Attack Wing: Dungeons & Dragons game. 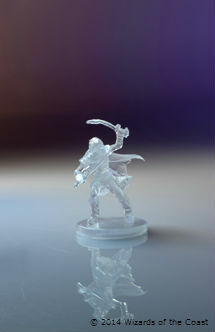 What's in the cards for D&D miniatures in the future? 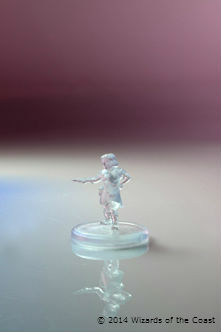 Ziran said there's definitely plans for future sets of minis - but not that they can share. As to the prospect of a standalone game featuring the minis, Ziran said WizKids' calendar is very full right now. "But we'll never say never," he added. 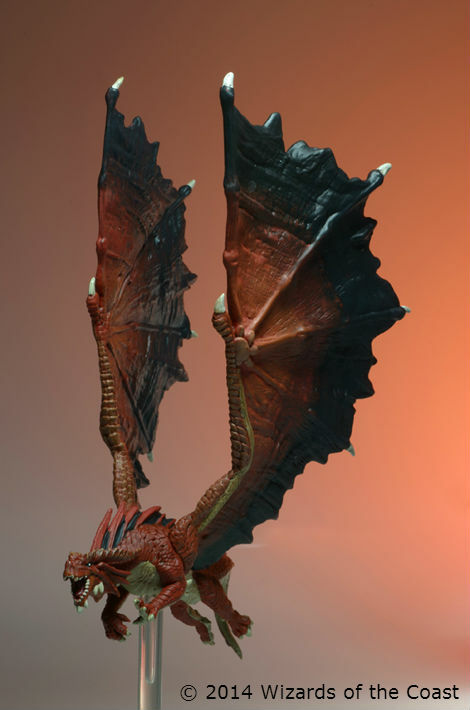 Focusing on using the same models for both the Attack Wing and the D&D sides of things, let alone the centrality of dragons to the big Tyranny of Dragons D&D launch event, made the lizards a huge priority. 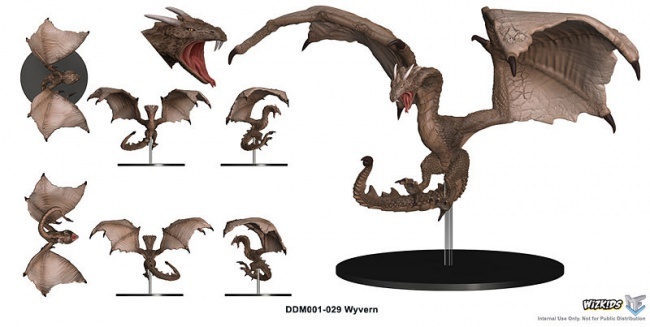 Past dragon miniatures could be boring, or constrained by the size of the miniature's base. "This tends to lead to dragons that are curled up around piles of treasures or in unnatural poses," said Frederick Rugar, a Senior Art Director with FMV who worked on the line. The art team took a lot of steps to make sure that everything would work out for players. 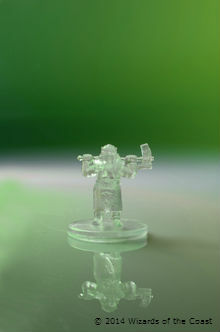 Rugar gave an example: "Putting them on tall posts in flying poses to bring them above the field of play. Not only does this make them visually stunning but also out of the way of the standard humanoid figs. 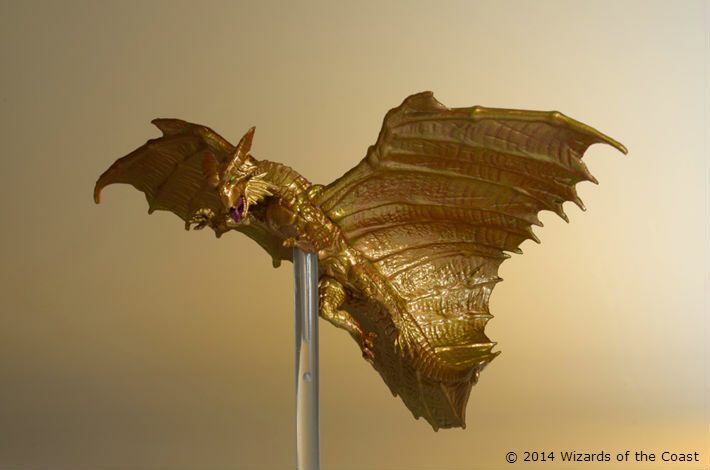 "I think the gold dragon of all of them turned out to be the most surprisingly awesome. When you think about it, it's pretty much one solid color, so we were worried it'd be hard to pull off, but when we got the production samples in hand, the paint and the sculpt really work in a way that surprised us beyond what we hoped for." "I think the snake head could look snakier," said Rugar in response to that draft by the artist. "The back leg is looking too much like a turkey drumstick where the concept seems to have more slender legs with stretched connecting skin." 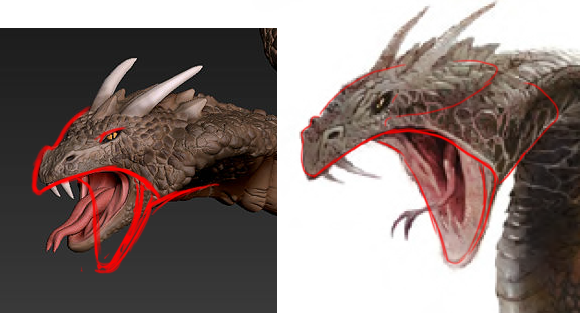 From there, the model became more and more refined, until the artist was asking for detail on very specific parts of the sculpt. "Almost there," read the notes from this stage of design, "nose is pointier and nostril front is taller and slopes back. Push the mouth to the VERY extreme. Look how he opens his mouth just like a snake. Almost impossibly wide." Then the artist would pose the figure, and the pose would be tweaked to match what could be produced and what couldn't, then little details would be quibbled over. The pose is too stiff. The wing is a bit off. 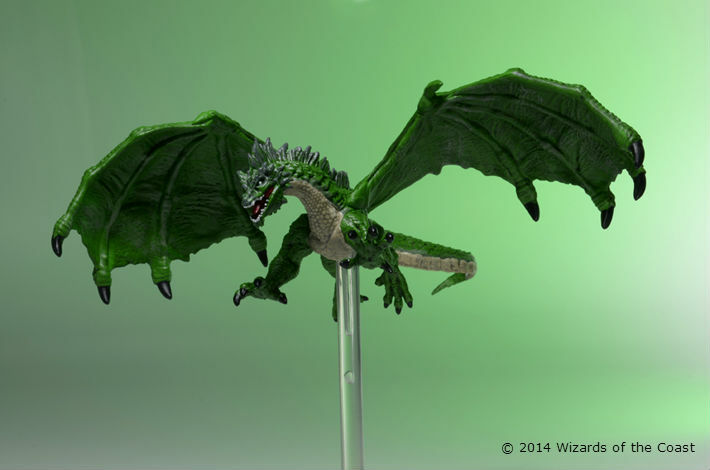 "It's very easy in digitally sculpting to mirror a set of wings on a dragon," said Rugar, "but instead of just using what was essentially the same wing on each side we weathered and added details to each to truly make them look like a living breathing dragon." Finally, they would arrive at a finished sculpt. 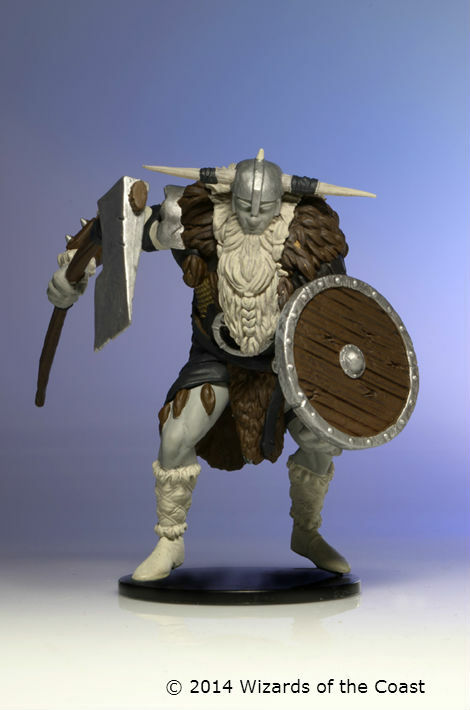 The Dungeons & Dragons Icons of the Realms miniatures are available in stores this August.